Robin Steinberg is the CEO of The Bail Project, a national organization modeled after The Bronx Freedom Fund, which she co-founded with David Feige in 2007. She is the founder and former executive director of The Bronx Defenders, a community-based public defense office serving low-income New Yorkers in the Bronx since 1997, and the director of Still She Rises, Tulsa, the first public defender office in the nation dedicated exclusively to the representation of mothers in the criminal justice system. She is currently a Gilbert Foundation Senior Fellow of the Criminal Justice Program at UCLA School of Law where she works with faculty and students on bail reform initiatives and research. Steinberg has taught trial advocacy and other courses at Harvard, Columbia, Seton Hall and elsewhere. She has been recognized with the Impact Award by New York Law Journal, the Service of Justice Award by New York State Defenders Association, and Alumna of the Year by New York University School of Law among other notable achievements. Her publications have appeared in law reviews, policy journals and books, including the Hamishpat Law Review, Cardozo Law Review, NYU Review of Law & Social Change, Yale Law & Policy Review, and Harvard Journal of African-American Public Policy. Steinberg is a frequent commentator on criminal justice issues and has contributed opinion pieces to The New York Times, The Marshall Project, and USA Today. An innovative model of indigent defense has been gaining traction in the US. Under a holistic or community oriented defense model, public defenders work in interdisciplinary teams alongside social workers, mental health professionals, and other advocates to address a client’s criminal case and its collateral consequences. Robin Steinberg, founder and former executive director of the Bronx Defenders, makes the case for holistic defense. Many Americans who are charged with a crime cannot afford the bail money required as a condition of release and, as a result, await their trial in jail for months or even years. According to critics, this cash bail system has created a two-tiered criminal justice system, one for the rich and one for the poor. With nearly two-thirds of the incarcerated population in the US made up of pretrial detainees, is it time to reevaluate the practice? 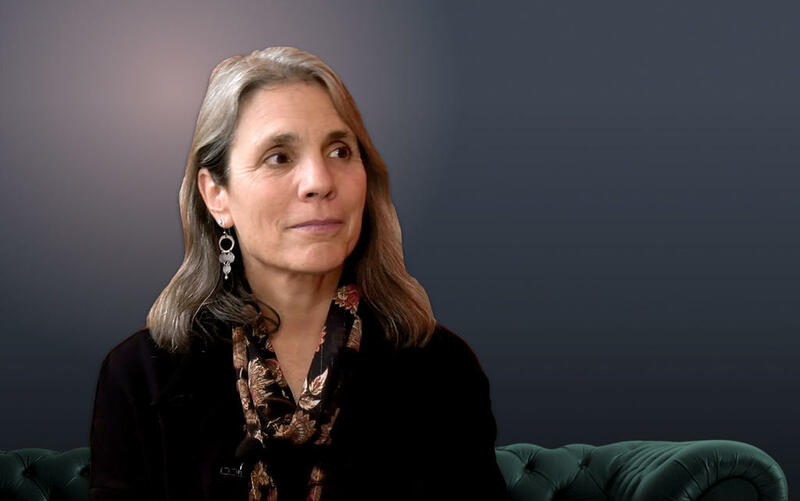 As part of our "Lawyers for the Greater Good" series, Robin Steinberg of The Bail Project discusses the high cost of cash bail to individuals and communities and explores alternatives for reform.